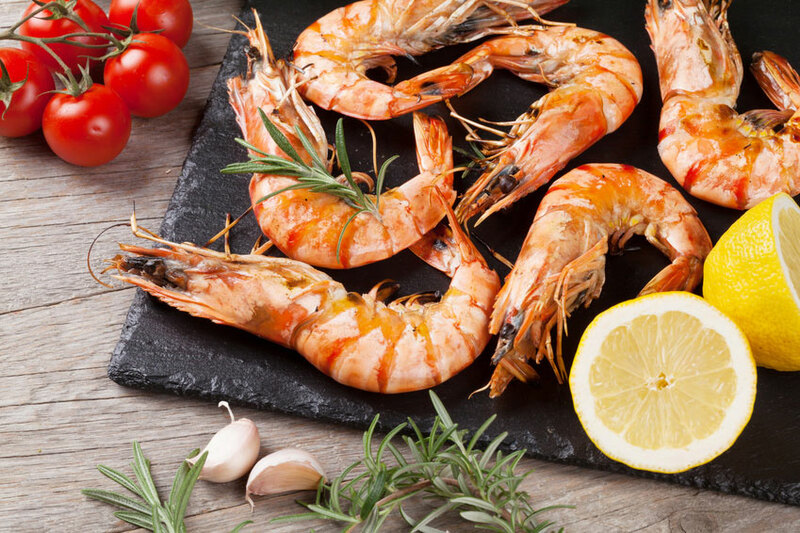 All around the world, millions of people enjoy getting a taste of some freshly prepared seafood. 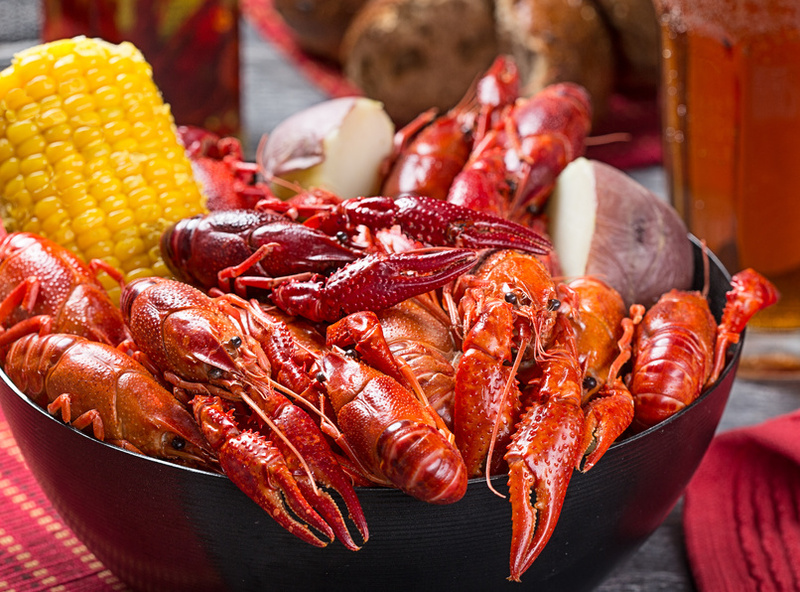 Whether it’s Cajun seafood or some of the best crawfish Houston has to offer, seafood is becoming an increasingly popular food choice. And while it’s true that 88% of people say one of the main reasons they eat seafood is because of the health benefits, we know what’s really behind the motivation to eat more seafood: the taste, of course!But if you’re somewhat new to the seafood world, no worries — we’ve put together a simple step-by-step guide to help you easily eat and enjoy crawfish. Get a firm grasp: Eating these delectable crustaceans is going to get a little messy — and that’s okay. You’re going to want to start off by getting a nice solid grip by holding on with both hands: thumbs on one side of the shell and index fingers on the other. This is going to make it easier to break apart the shell. Snap it in half: In order to get to the meat inside, you have to snap the head off of the tail. This is easily done by twisting the head and tail in opposite directions. In doing this, you should break open the shell. Peel off the shell: Like with many other crustaceans, you’re going to need to peel the shell off of the widest part of the tail. You can do this by starting to pull the shell back from the center of the crawfish. Get the meat: After the shell is neatly pulled back from the center of the crawfish, you’ll have easy access to the meat. So simply pull it out from the shell and you’re ready to eat! You can dip the meat in some tasty sauces, like Cajun dipping sauce, or enjoy plain. And just like that, you’re ready to get your claws on some crustaceans. Crawfish is one of those dishes that not only tastes good, but is fun to eat as well! 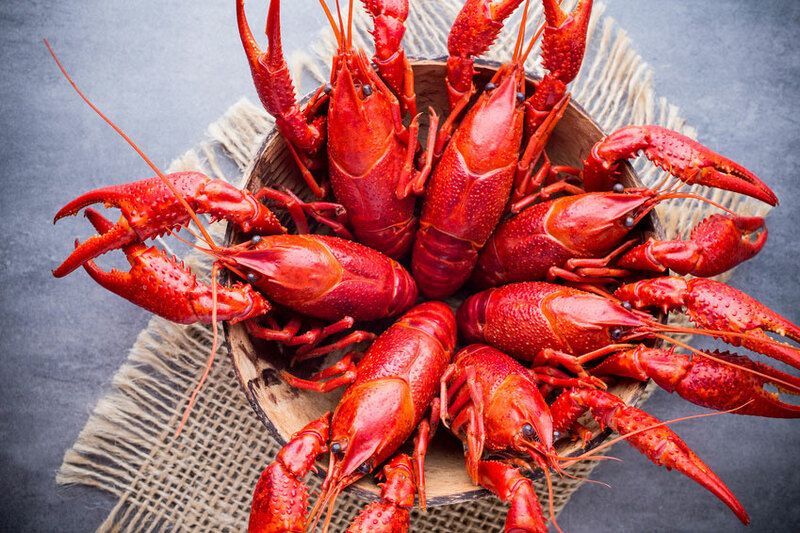 So whether you’re ready to deep dive into the world of seafood or are just dipping your toes in the water, you’ll be prepared the next time you are ready to eat some crawfish.If you’re looking for some of the best crawfish Kemah has to offer, come on down to Crazy Alan’s Swamp Shack! 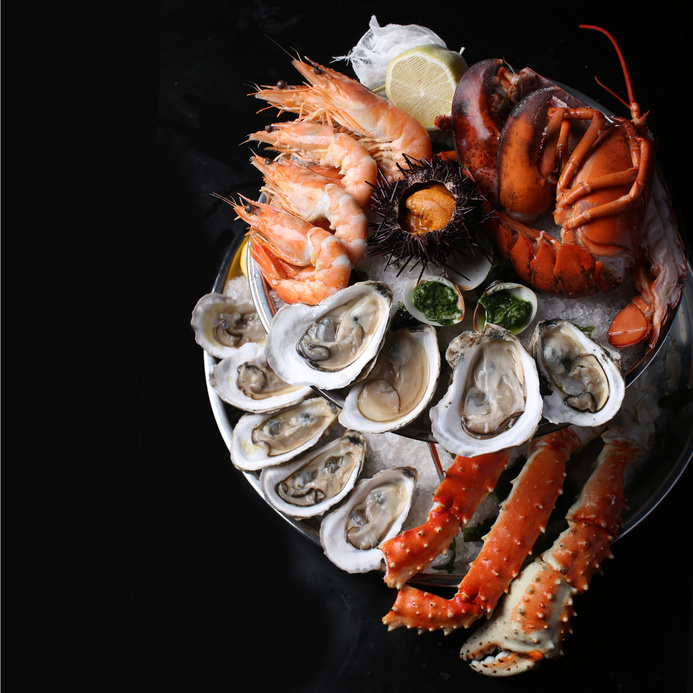 We have fresh seafood all year long and plenty of Cajun specialties for you to try.